Huge congratulations to Josh Julius and the team for planning a raid on the 2 Day Albury Cup Carnvial with Zaide winning today over 2000m. The race panned out perfectly for her as she was given a great ride by Daniel Stackhouse settling her three back. Coming to the 800m the plan was for her to get going early and make it a true staying race. 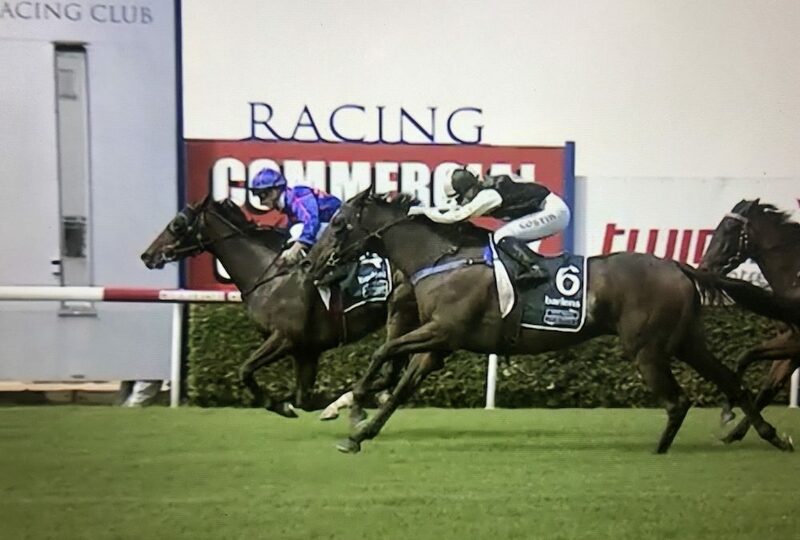 Daniel followed the plan beautifully and she kicked clear on the turn and although a couple made ground late she was very strong to the line. While some doubted travelling her to Albury its great to pull off a win and she paid a tidy $6 for people who have been following her. There is no doubt she is racing well and wewill now look for a 2400m race with some give in the ground for her next run. Congrats to the owners for being patient with her and lets hope she can string a couple together.